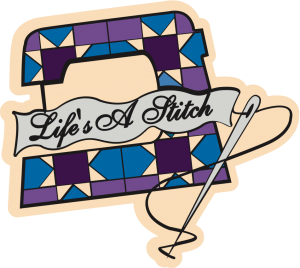 Kits and Patterns for all the Row By Rows are available at Life's A Stitch. 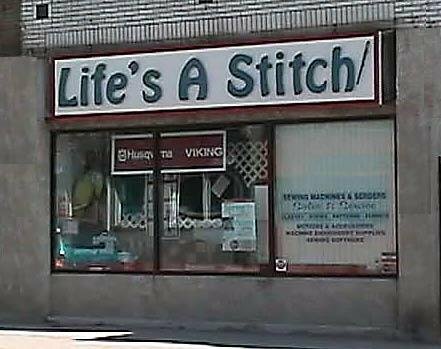 Life's A Stitch has been in business since April 1997. We are a Quilt Shop and an Exclusive dealer for Husqvarna Viking. 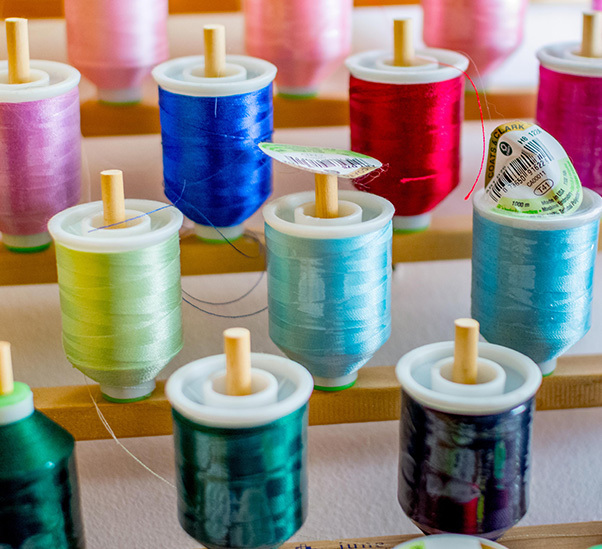 We carry a large selection of sewing machines, sergers, fabrics and notions. Please come and visit us soon. We're sure you will enjoy the friendly atmosphere and helpful staff. Tuesday April 16 - Buy one book take 22% Off Buy Two or more books take 44% Off! Wednesday April 17 - Patterns 30% Off Plus the book sale continues! and the book and pattern sale continues! for family time and will be closed from Friday April 19 to Monday April 22. 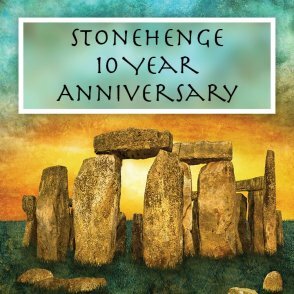 Life’s A Stitch is pleased to be a participant in the Northcott Stonehenge 10 Year Anniversary celebration. Marianne Daly designed our block for the Stonehenge International Block Party Contest. 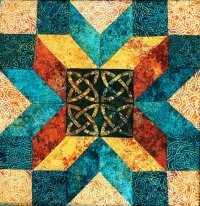 To participate in the contest you must collect block kits from at least 12 different stores and make a quilt following the contest guidelines. 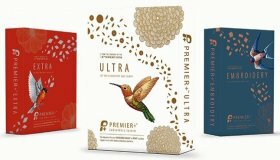 Participating stores are permitted to ship kits so you do not have to physically visit a store to purchase them. The prizes are great with the first prize being a trip for two to England with a private tour of Stonehenge. 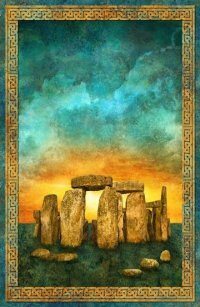 There is also a S tonehenge In-Store Solstice Panel Quilt Challenge. 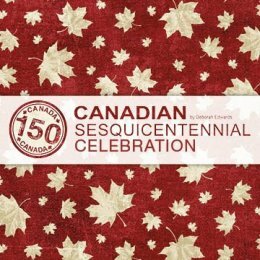 To participate in it you must create a quilt no bigger then 60” x 60” incorporating the Solstice panel. The winner in each store will receive a Stonehenge Pre-cut Prize pack and have their entry submitted to Northcott who will select 10 winners. These winners will receive an additional prize from Northcott. 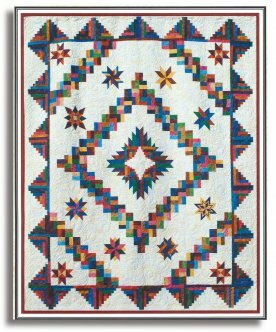 12 part Block Of the Month 96" x 113"
Offers the simplistic beauty of a traditionally pieced quilt with a new twist to some stars. It was designed to enable a confident beginner to learn more involved techniques over 12 month period. 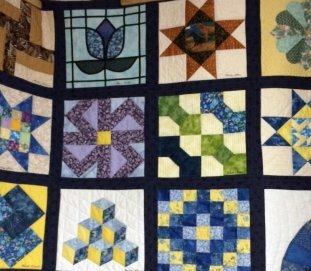 This BOM will build confidence, improve quilting skills and take you easily through the process of making a queen/king size quilt. We are still taking orders for this BOM. The cost is $33 per month. 516 Queen St. E. Sault Ste.